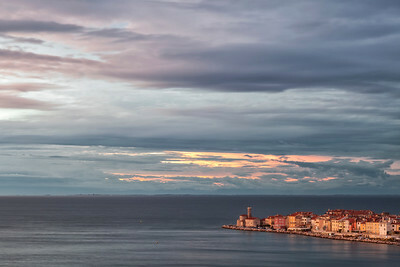 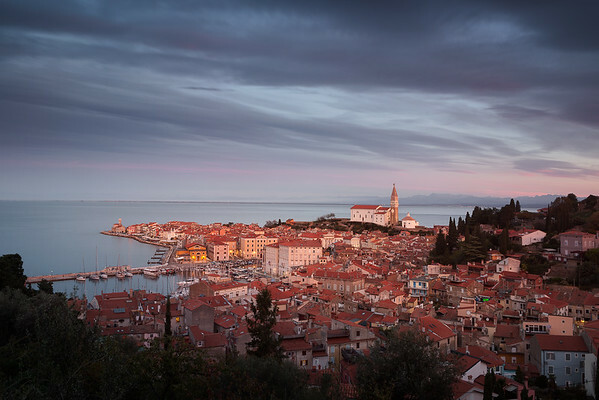 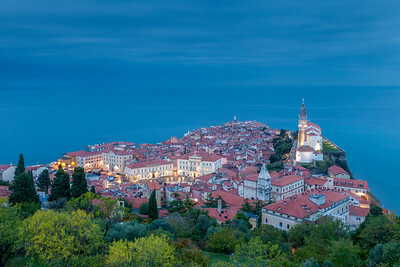 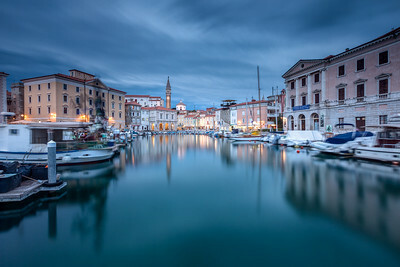 The old town of Piran juts out into the Adriatic at sunset. 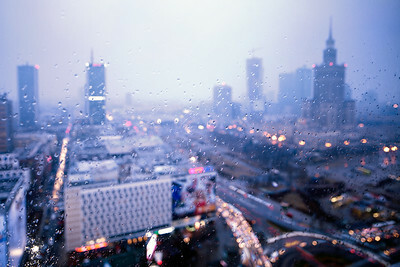 Looking toward Warsaw's downtown district from Al. 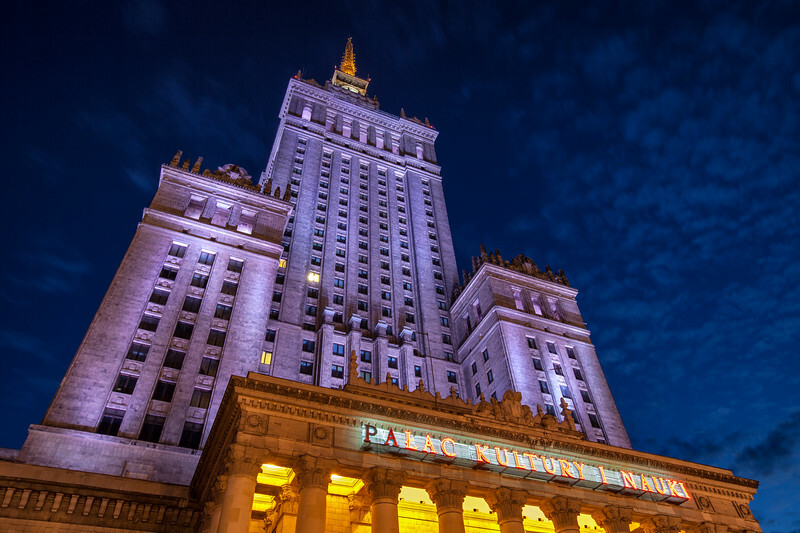 Niepodległości. 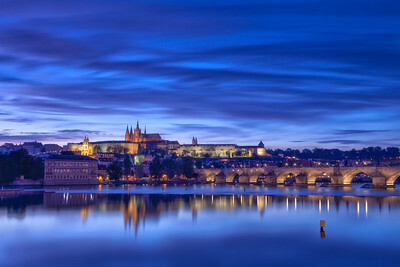 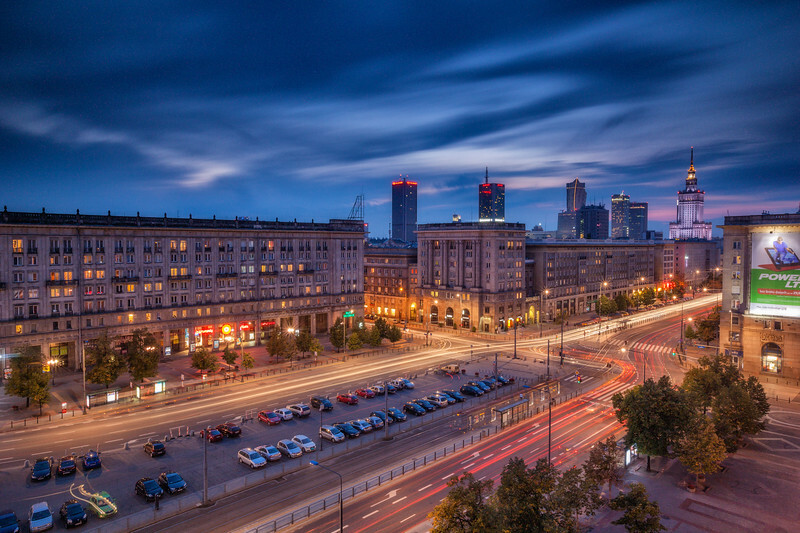 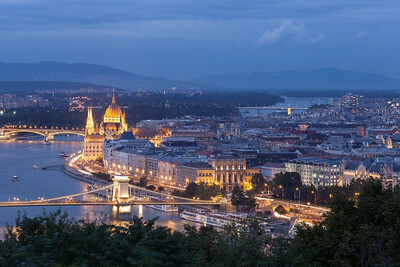 This classic view of Prague includes Prague Castle and Charles Bridge at dusk. 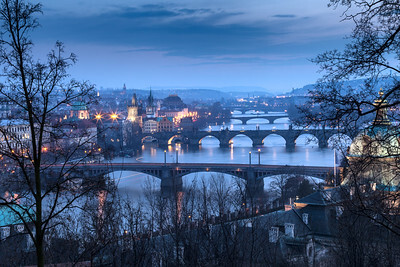 The exposure is extremely long so as to capture a proper reflection in the waters of the fast-moving Vltava. 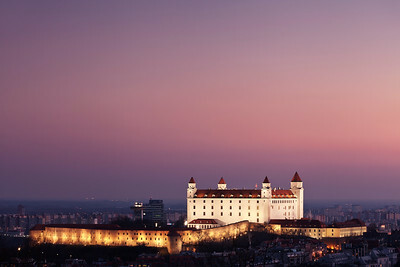 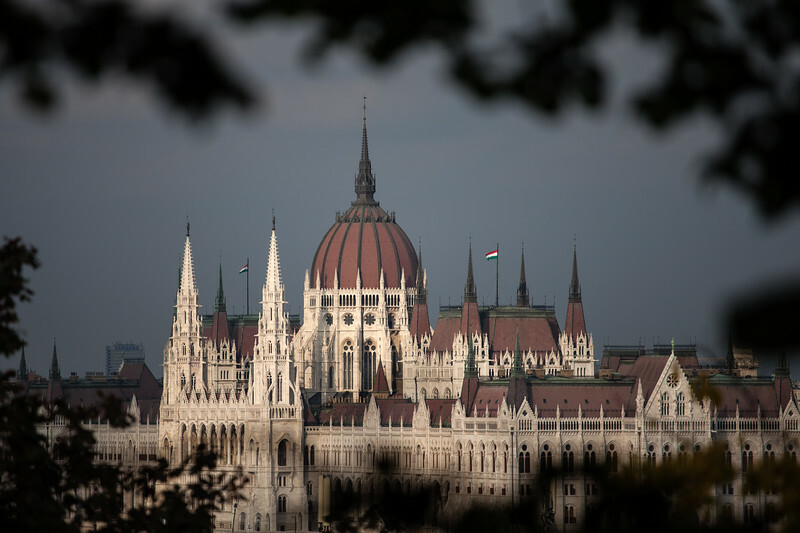 Bratislava Castle against a pink background at sunset. 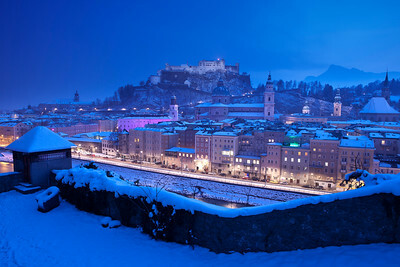 The birthplace of none other than Mozart, Salzburg, Austria, during the evening blue hour on a cold winter's day. 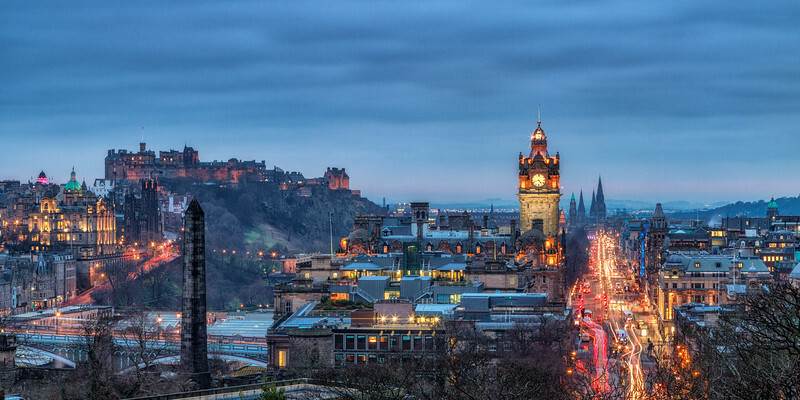 Scotland's capital, Edinburgh, at dusk. 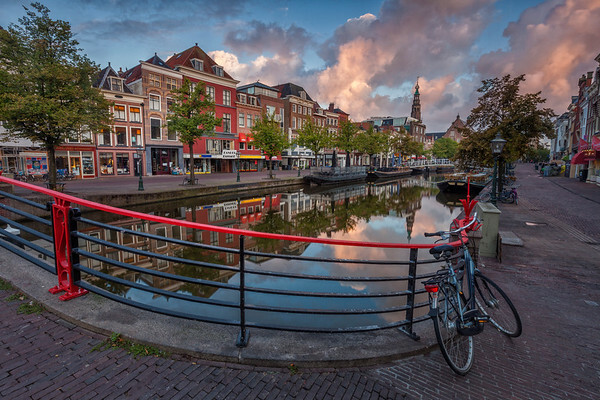 Early-morning reflections on one of the canals in Leiden, home to the Netherlands' oldest university.